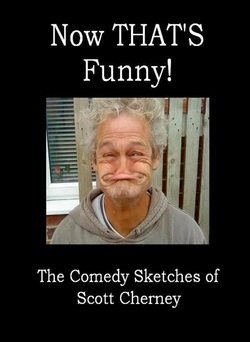 All this and more from the mind of Scott Cherney, this hilarious collection of non-royalty comedy sketches, gags and blackouts are perfect for any comedy revue, vaudeville or variety show. Now THAT'S Funny! also provides a running commentary by the author with a brief history of the creation of each sketch.